I am often asked what the most important things are when doing telemarketing and how to achieve the best results when appointment setting. Everyone wants to generate more sales leads when on the phone. But what makes the difference? Well, if we assume for a moment that the person making the calls is engaging, is able to build rapport and has some passion for the services they are promoting, then there are two main factors that come into play. Telemarketing techniques are of course key but no technique in the world will overcome a weak message and an ill-defined target market delivered by an uninspired telemarketer. Telemarketer training and telemarketing techniques are crucial. So make sure your telemarketers get the appropriate telemarketing skills before they call. Also, ensure they are well briefed and motivated to make calls. If we assume that the above has been done, then it comes down to target audience definition and scoping a good call structure. Simply, if you target the wrong sector, where you may have no strength or experience, you will struggle. Equally if you don’t know who makes the buying decisions, you will either get blocked by no-name policies or you will bounce around the organisation absorbing time and money until you reach the right person if at all. Either way, you really need to know who buys your services and market segmentation is key to success. If it’s the FD or MD or facilities manager, try to look at who typically buys your services and start there. Build an accurate list and build your call structure around this. 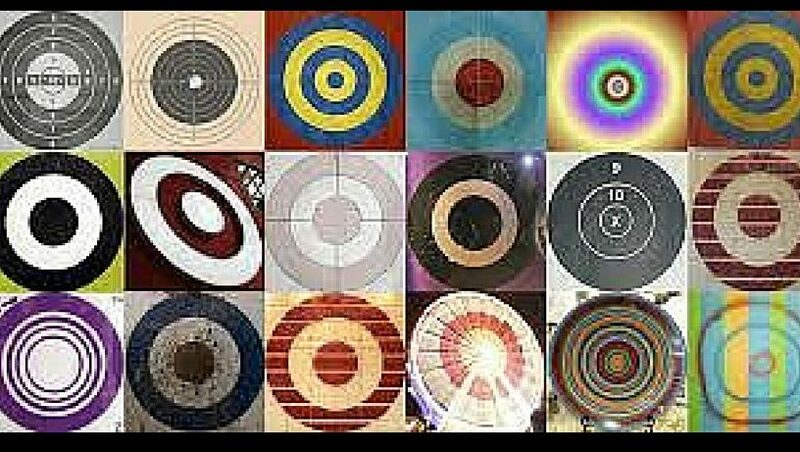 Remember, if you are aiming off centre, you are highly unlikely to hit the bullseye. In terms of message, this is vital. We live in a commoditised world and your prospects may well have incumbent suppliers. If you want to generate more sales leads and make more appointments, you have to build rapport and overcome objections but you absolutely need a compelling message. I always stress that you need to answer two questions. Why should they see you? Why should they see you now rather than delay for whenever given that they have a supplier they are happy with. The answer lies in identifying needs based on issues or pains. If there are things that aren’t working for them or if they have problems looming that you can resolve for them, you have a better chance. We call it pain or gain. Scour your industry and identify hot topics that could be hot buttons. Identify coming legislation that you can help them handle. Show them a way of doing what they are doing now but faster or more inexpensively that drives bottom line. If that’s supported by client testimonials and case studies, all the better. If they absolutely won’t see you now, diarise call backs and make sure you keep up the momentum by a call back at the given time. A large proportion of new business development comes from call backs months after the initial call. So, if you want to deliver better telemarketing results, make sure you refine your target audience, identify the right decision maker and work out a compelling message that will move them off their position of inertia. Sales lead generation on the phone is definitely about your people on the phone but make sure that you don’t slow down or eliminate your chances of appointment setting by poor targeting and weak call structures.